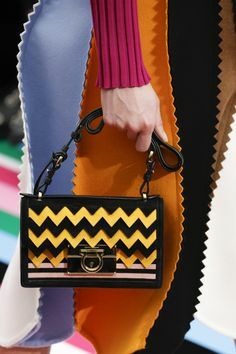 Appearing in the collections of Proenza Schouler, Altuzarra, Tod's, and Fendi to name a few, this oft-forgotten technique is resurfacing in a variety of sizes, from a small detail to a large statement, typically adding a boho feeling to leathery pieces that seem to suggest a pairing with tassels or fringe. Accidental alliteration aside, these bags act as wonderfully chic accessories without stealing too much attention from any outfit. The immediate superstar is, of course, the J.W. 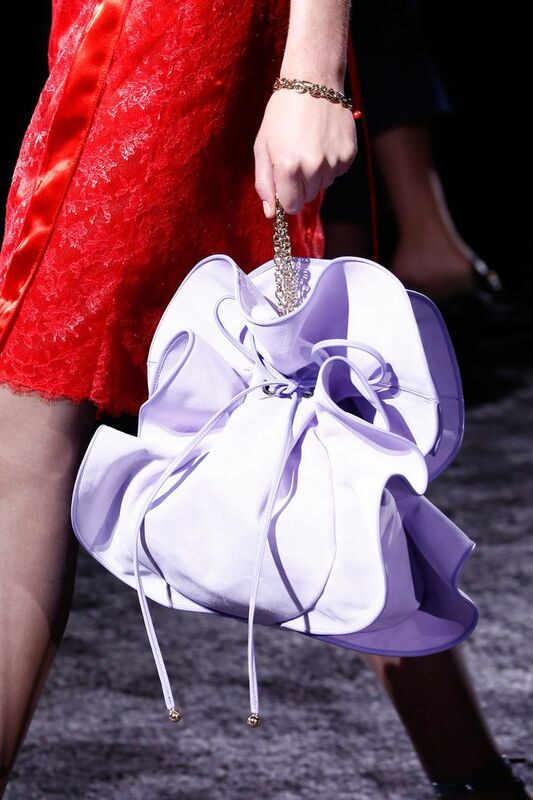 Anderson hoop-clasp bag, that has become one of this season's hottest bags, and comes in a variety of unique versions (some of which also play with other trends we mention in this list). "Trend" seems like too casual of a word for something that has taken the fashion world by storm; from changing techniques, to the Met Gala's theme and the ever-popular exhibit, now back to the products themselves, our only question now is, when do we see 4D? 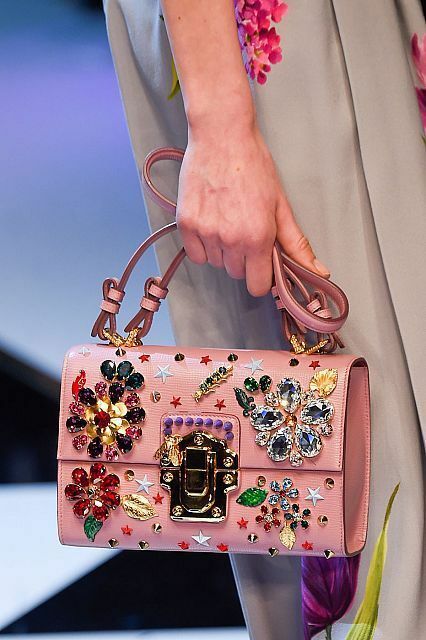 In case you were looking for a bag that actually would steal the attention from your outfit, fear not, this season is full of those as well. With plenty of animated additions, from Lichtenstein-esque illustrations to traditional crystal flair, you can find the centerpiece for your fall look right here—or maybe the inspiration for it.